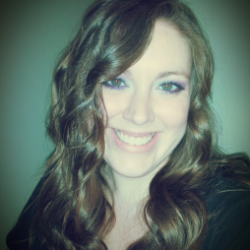 YA book blogger, paranormal addict, sucker for a good love story. Adore fairies and angels, and enjoy getting lost in a good dystopian or fantasy novel. Tons of reviews, giveaways, and other fun bookish stuff on my blog, The Little Pink Book Boutique. 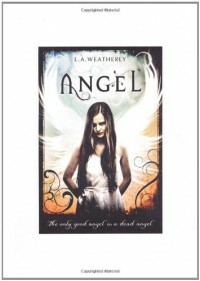 My full review can be seen here: http://myenchantedbookshelf.blogspot.com/2012/01/review-angel-burn-by-la-weatherly.html this was a good book and Weatherly's concept of angels was refreshingly unique and different I liked that the book had everything to do with angels and nothing to do with religion. the characters were good, but after mushy omg I love u will die if were apart I am nothing without you was a bit nauseating. but, it didn't take too much away from the book. overall I would recommend if you really enjoy angel stories. curious to see where the sequel takes us!